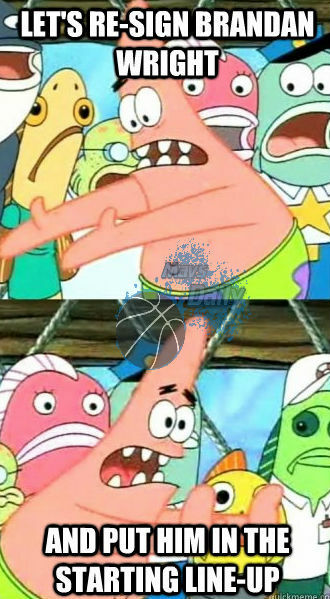 Wright has been the best hustler in the front-court the past 2 seasons. 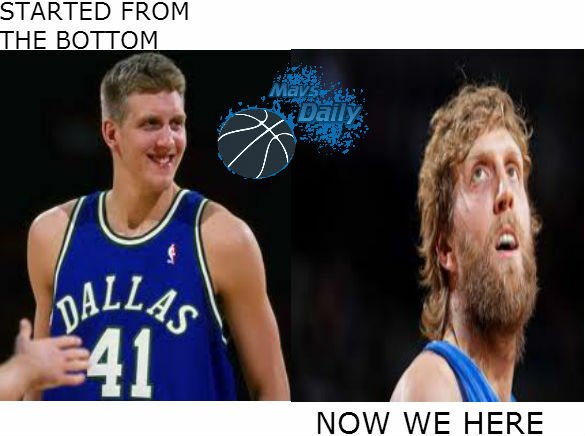 The evolution of Dirk Nowitzki. 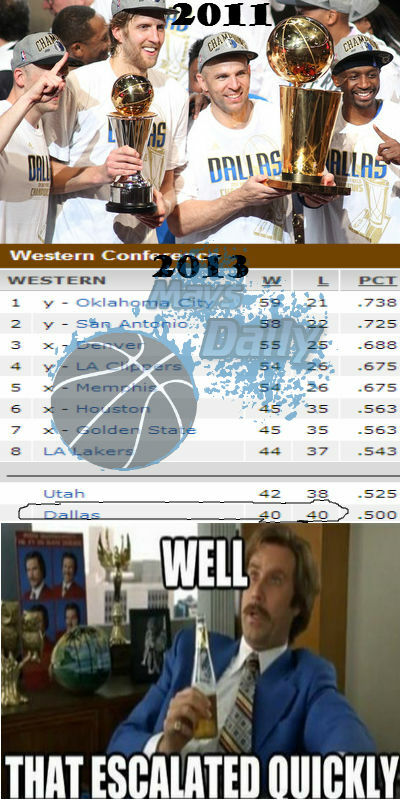 Anyone else surprised the Mavericks would miss the playoffs in 2013?